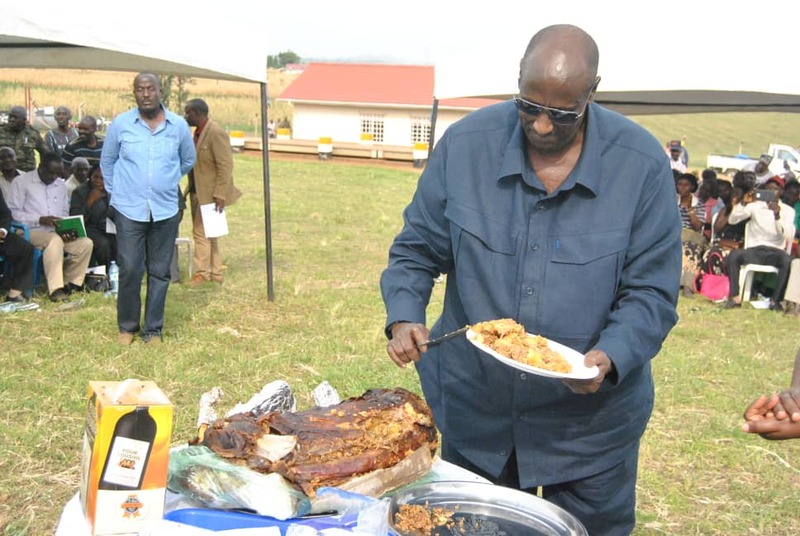 Gen Saleh cutting a farm product - a barbecued goat - as cake for his birthday. 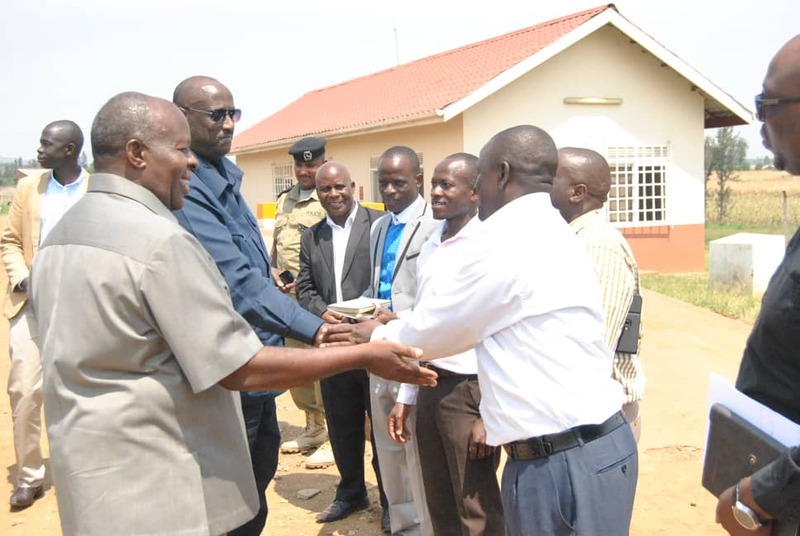 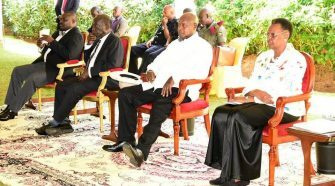 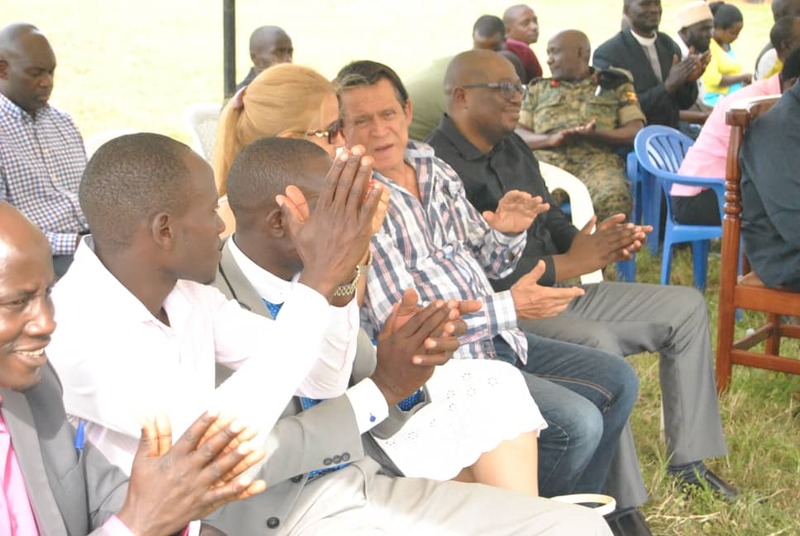 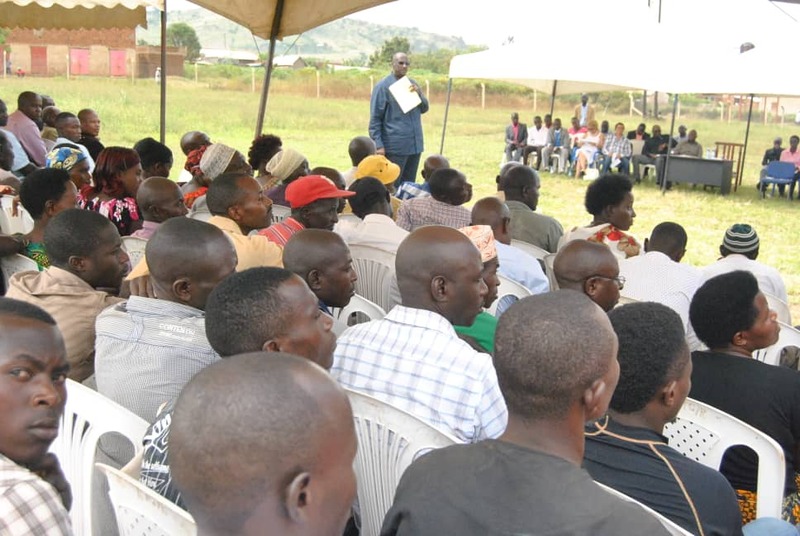 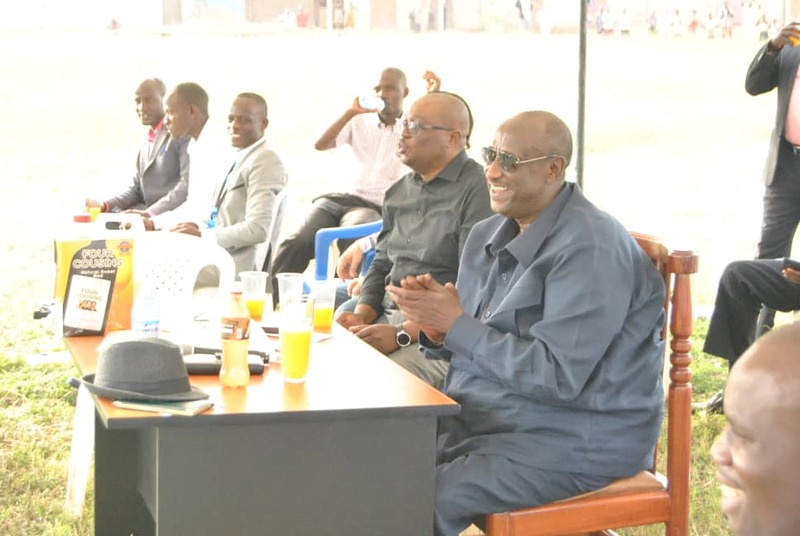 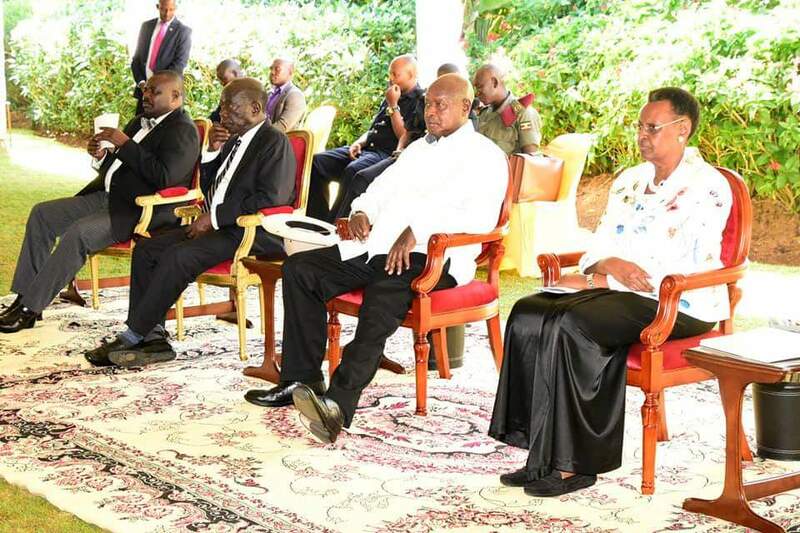 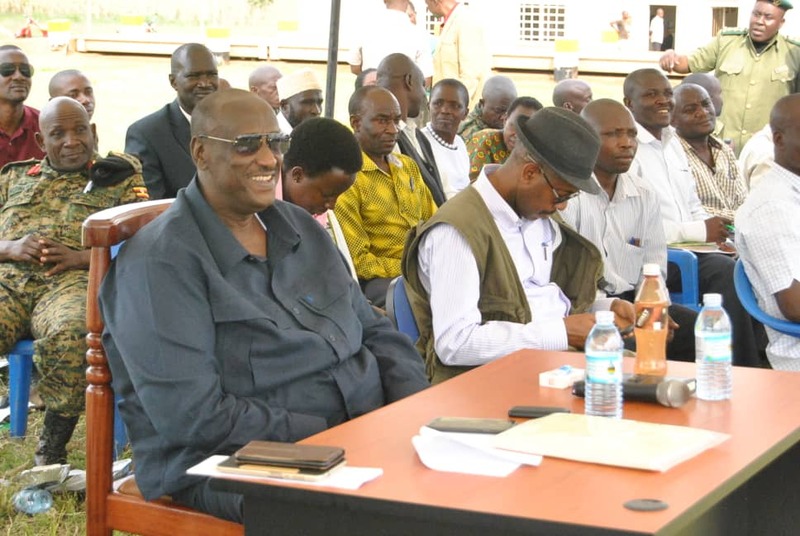 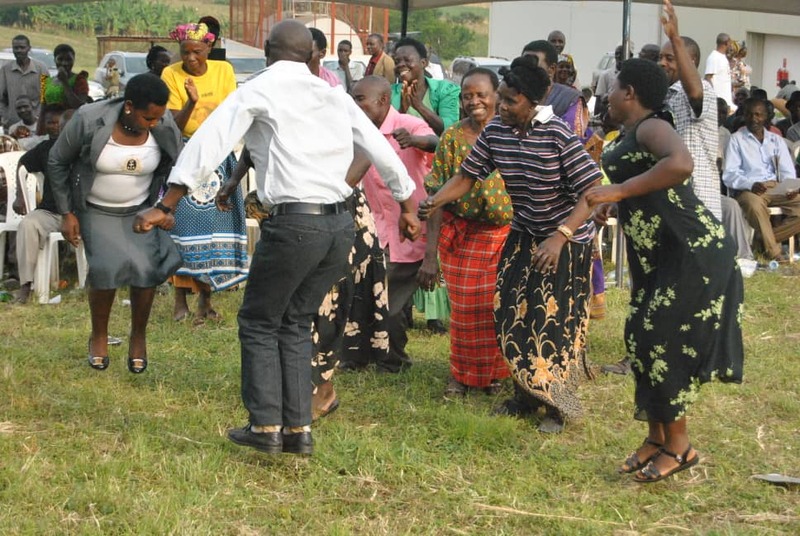 Operation Wealth Creation (OWC) Chief Coordinator, Gen Caleb Akandwanaho Salim Saleh (Rtd) on Monday celebrated his birthday in style with maize farmers of Rugendabara in Kasese district. 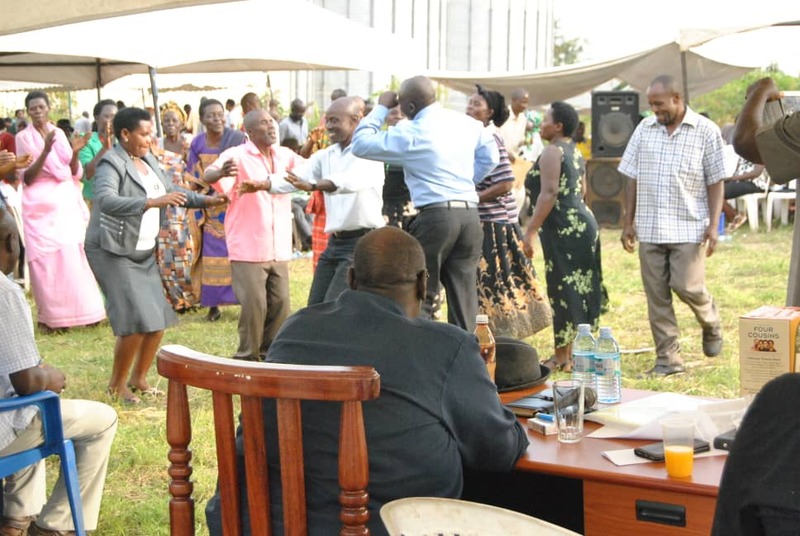 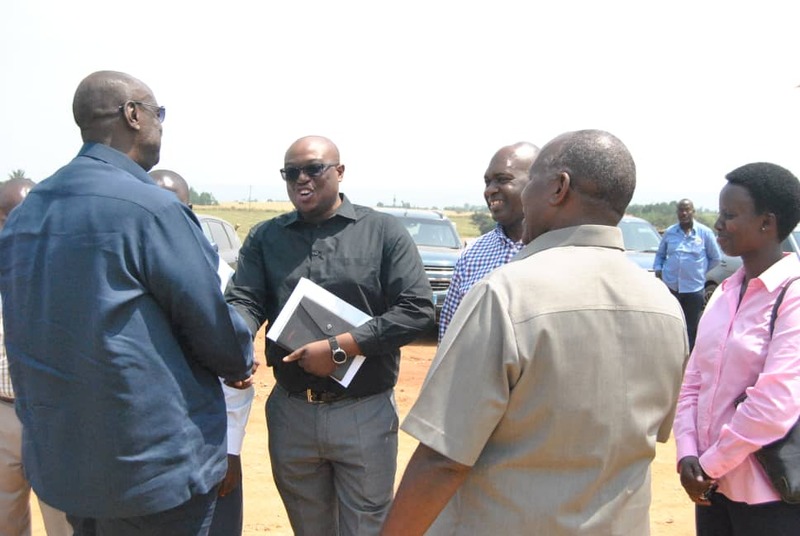 The joyful General pulled a rare move by informing the audience that he would be the MC of the day at a function that was held at the Afgri premises at Rugendabara. 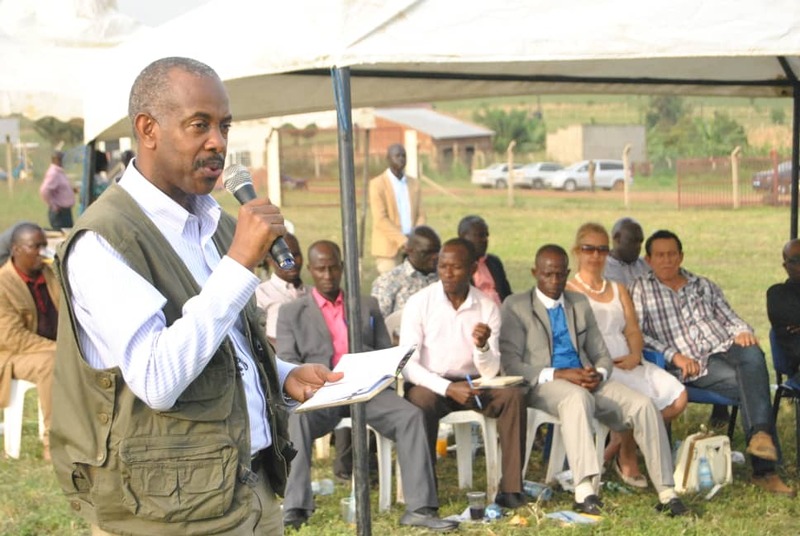 By choosing to be the MC of the day, Gen Saleh said it would help him freely engage and interact with farmers. 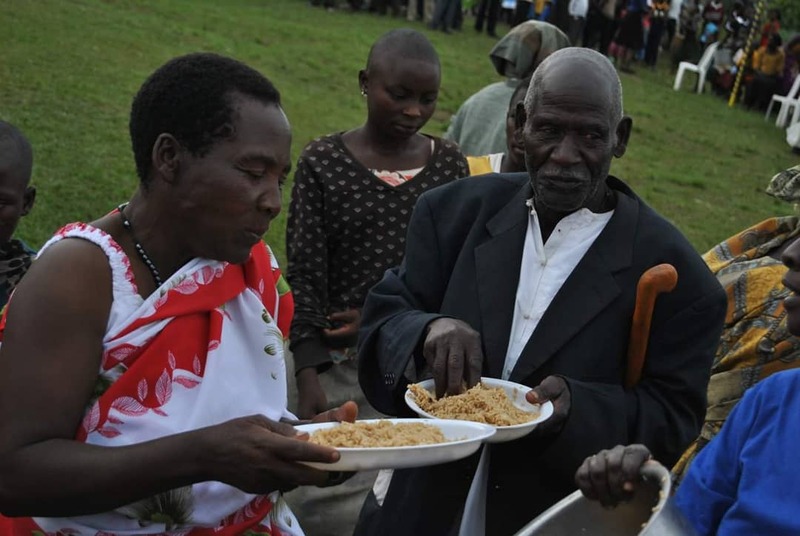 Gen Saleh later on served a meal to the farmers as they sang to him a happy birthday song amidst cheers. 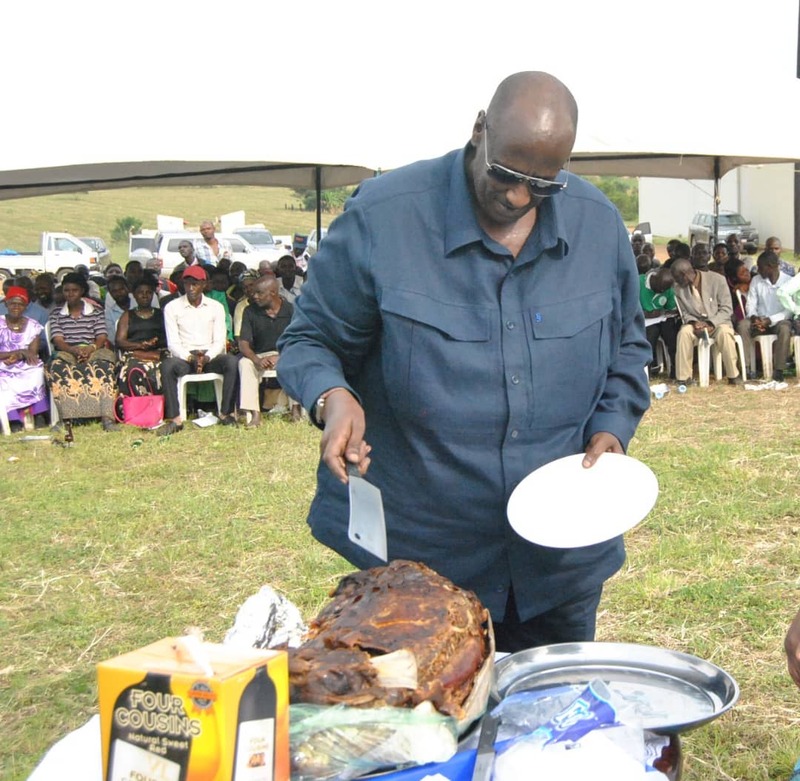 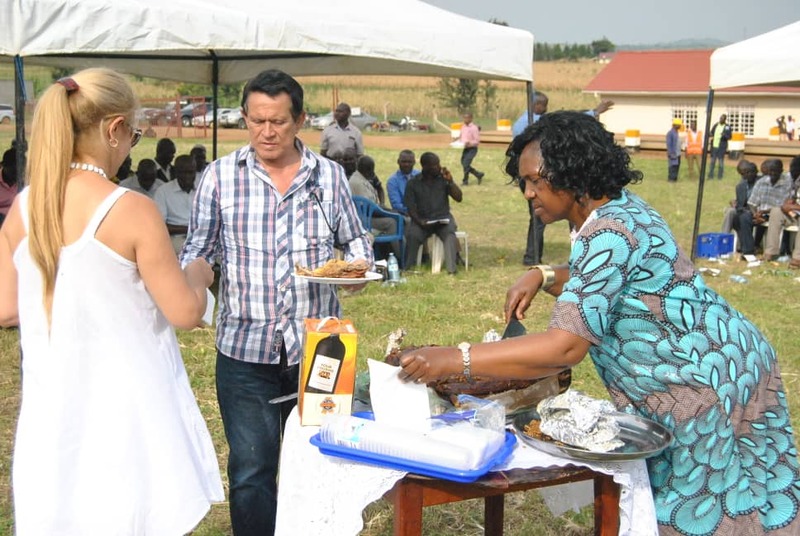 He was joined by the farmers to munch a farm product – a barbecued goat – as cake for his birthday.